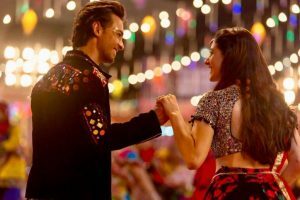 The film's songs and the trailer gave us clear clues that it has a colourful backdrop of Navratri. 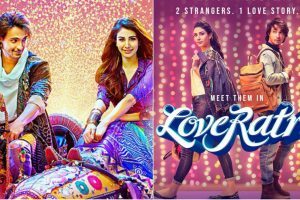 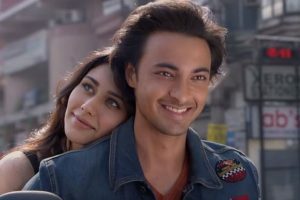 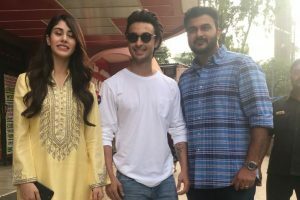 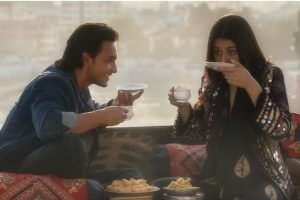 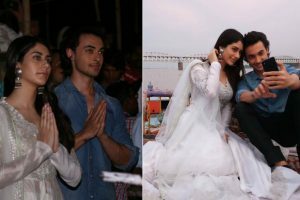 Continue reading "Never say never: Actor Aayush Sharma on politics"
Aayush Sharma and Warina Hussain, who are about to make their debut in Bollywood with Loveratri, have started promoting their upcoming movie. 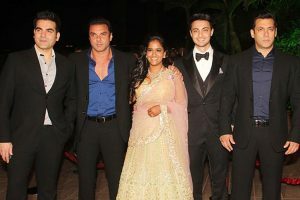 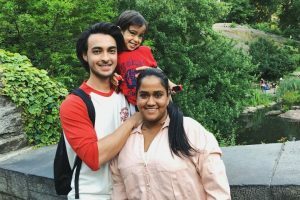 Continue reading "Find out what happened when Arpita Khan told brother Salman Khan about Aayush Sharma"
In 2008, Sohail Khan and Arbaaz Khan made a special appearance in Imran Khan's debut film Jaane Tu Ya Jaane Na. 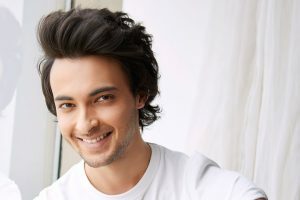 Continue reading "Aayush Sharma gets emotional seeing himself on big screen"